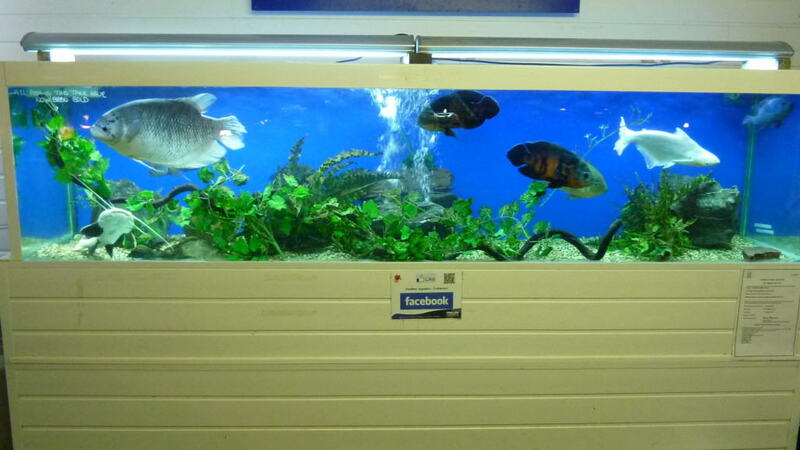 As part of a chain of 4 tropical fish stores in Essex, the Colchester branch of Swallow Aquatics is the heart of this outfit. 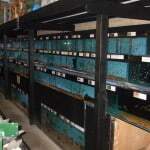 Almost hidden down a country road in Essex is the huge Swallow Aquatics Colchester branch. When entering the store you are taken back by how vast it really is and is a bit of a big decision working out which way is best to start off with as the fish house is extremely tempting but so is the wide range of brands and products available in the dry goods section. 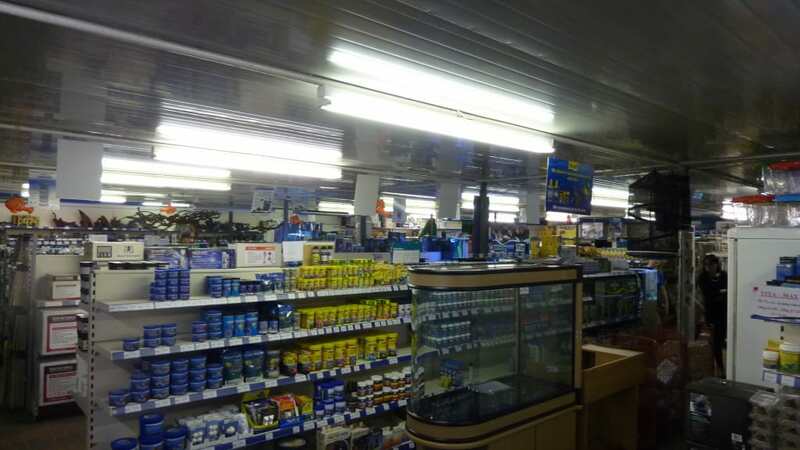 Many brands are represented in the dry goods section and prices are all as you would expect and in line with those of any other chain of local fish store in the UK. 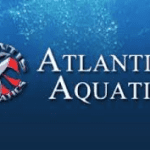 All types of aquarists are covered whether it be pond fish, marine or tropical – there are plenty of dry goods available for you. 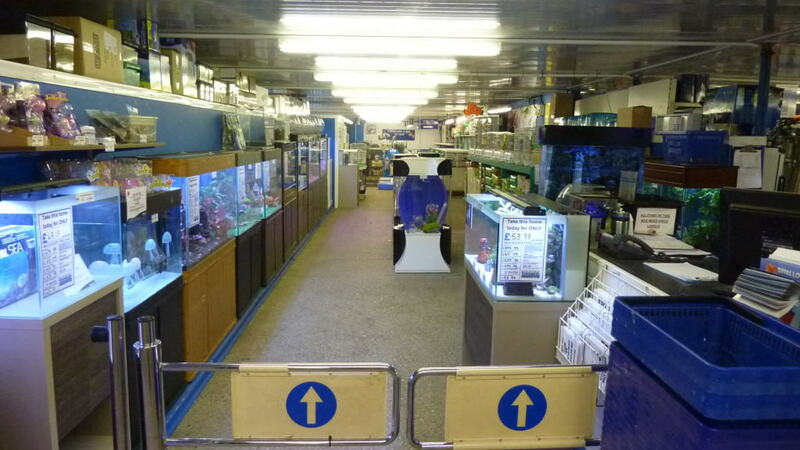 This is mapped over to the fish house too, behind the rubber flaps is a great maze of tanks with all types and sizes of fish available. 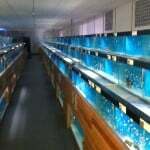 Whether you are looking for oddballs and monster fish like Arowana or if you are in to Discus or African Cichlids, they are all covered. 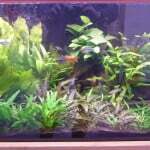 That is just for tropicals, for marines there is a wide range too including a great selection of corals. On top of the fancy goldfish in the fish house there are also vats with pond fish in outside the fish house. 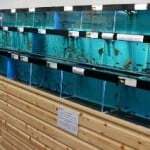 The price of fish is very reasonable in line with the dry goods and with such a wide selection it is certainly worth a visit to Swallow Aquatics in Colchester. If you are unsure of what you want then the in store staff are extremely helpful and knowledgeable and is clear they take an interest in your current situation and requirements. 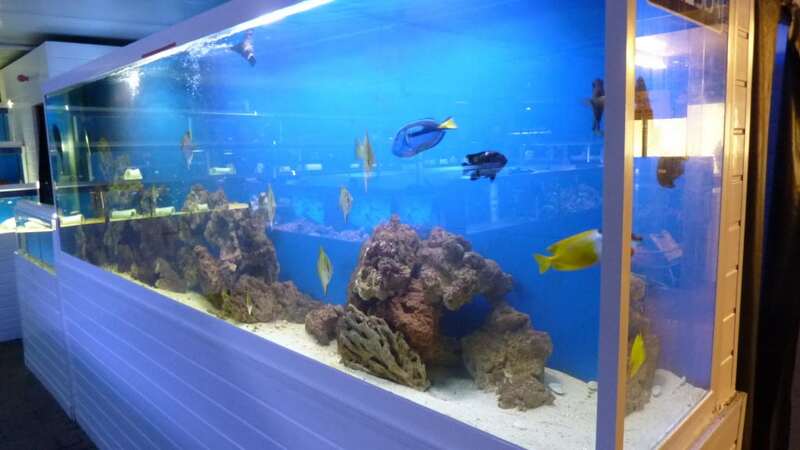 If it is inspiration you are looking for there is plenty of it to go around, everywhere you look are display tanks which have clearly had a lot of time and effort put in to setting them up. 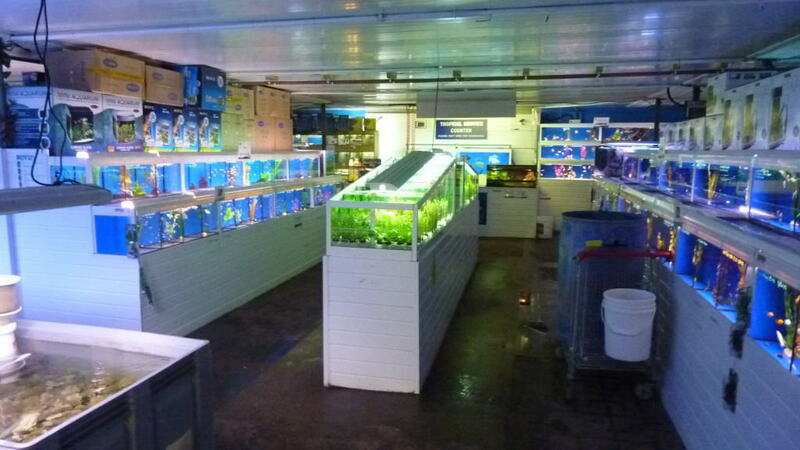 Swallow Aquatics in Colchester is now in Tropical Fish Sites top store list and would be recommended for anyone in the Essex area to pay a visit, you wouldn’t regret it!